SURABAYA, 21 Nov – Malaysia and Indonesia’s higher education institutions need to join forces and to go for strategic and high-impact collaborations on research and development programme to produce technology and experts in the field of renewable energy. Universiti Teknologi Malaysia (UTM) Vice Chancellor, Prof. Datuk Ir. Dr. Wahid Omar emphasises on renewable energy as one of the key interests of the new government of Malaysia and the solution for the long-term energy security. 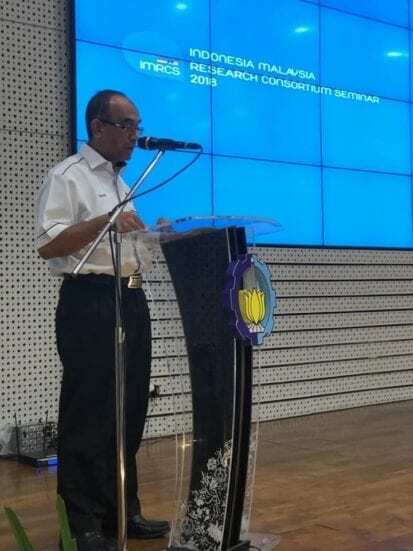 Datuk Wahid is in Surabaya attending the Indonesia-Malaysia Research Consortium Seminar (I’MRC2018). 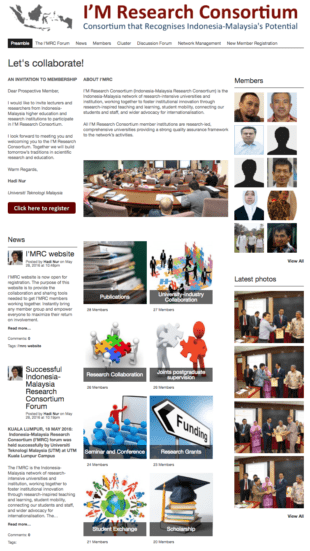 I’M Research Consortium (Indonesia-Malaysia Research Consortium) is the Indonesia-Malaysia network of research-intensive universities and institutions, working together to foster institutional innovation through research-inspired teaching and learning, student mobility, connecting students and staff, and wider advocacy for internationalisation. 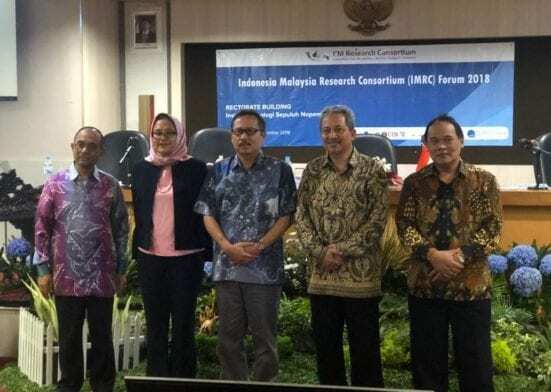 The Ministry of Education through the Malaysia Research University Network (MRUN) supports this initiative fully, as RM1 million has been allocated for UTM to coordinate collaborations between universities in Malaysia and Indonesia under the consortium. 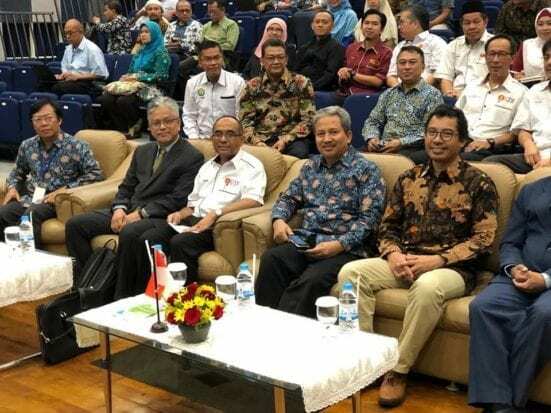 Held at Institut Teknologi Sepuluh Nopember (ITS), the seminar is jointly organised by UTM, ITS and Universitas Negeri Malang (UM), and it convenes researchers and faculty members from eight universities in Malaysia and 29 in Indonesia. The opening ceremony will be held on 22 November 2018, and will be attended by the Director General, Strengthening of Research and Development, Ministry of Research, Technology and Higher Education Indonesia, Dr. Muhammad Dimyati; the Director General of Higher Education, Ministry of Education Malaysia, Datin Paduka Ir. Dr. Siti Hamisah Tapsir; Rector of ITS, Prof. Dr. Ir. Joni Hermana, and Rector of UM, Prof. Dr. Rofi’uddin. The seminar is held following the successful Indonesia-Malaysia Research Consortium (I’MRC) forum organized by UTM on 18 May 2016 at UTM Kuala Lumpur Campus. With the theme “Development of Research Potential in Renewable Energy”, the seminar focuses on, among others, the development of advanced vehicles, biomass energy, bioenergy, gasification systems, geothermal energy, grid connected renewable energy, hydroelectric power, hydrogen energy, ocean thermal energy conversion, solar energy, wind energy, ICT for energy, and the infrastructure for energy.